Behind all the back-slapping, celeb-spotting and faux humility, showbiz award ceremonies are meant to be about celebrating the hard graft and dedication that goes into making theatre, film and TV. It’s just that the anonymous grafters often tend to get edged out of the picture by the glitzy A-listers. In an effort to redress the balance, this year’s Olivier Awards, with the help of sponsors Mastercard, will inaugurate the Be Inspired Champions: six unsung performing arts heroes nominated by the theatre sector and members of the public. 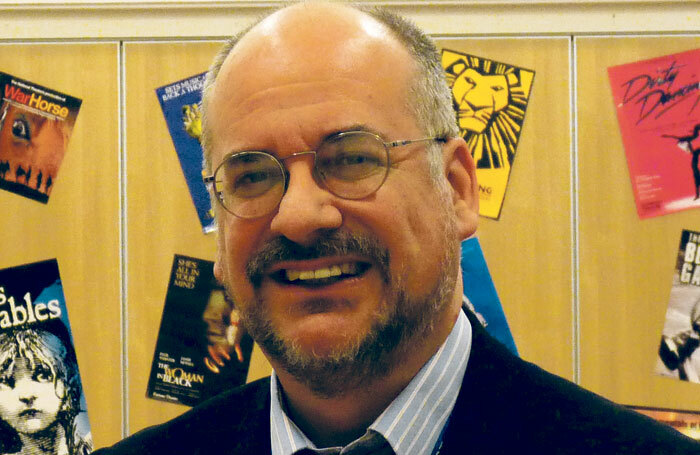 “Theatre can inspire people in many different ways,” explains Julian Bird, chief executive of the Society of London Theatre, which organises the Oliviers. “We wanted to give the public and the profession a chance to nominate the people who had inspired them. We had hundreds of entries in the form of short videos or written statements. 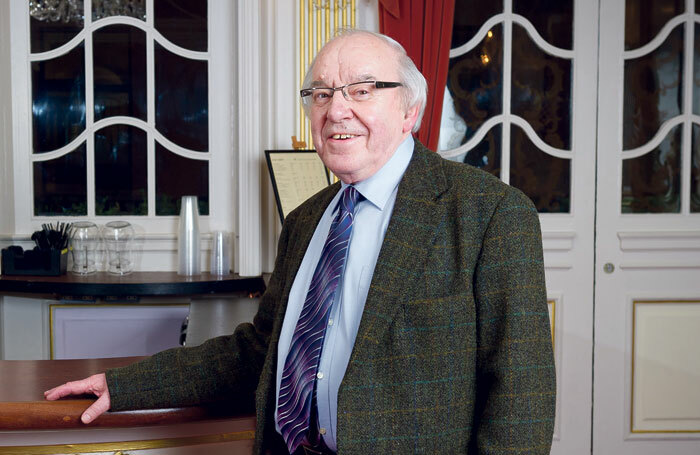 Another legendary behind-the-scenes character, Edwin Shaw (pictured above) was box office manager at the London Palladium for 22 years and helped organise 18 Royal Variety Performances during his tenure. 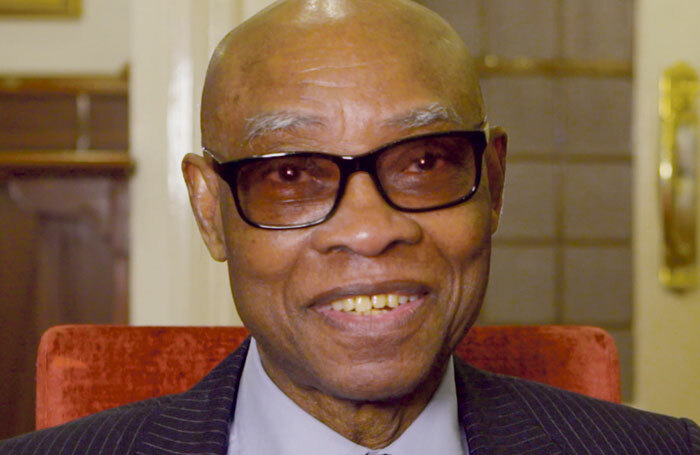 He moved to London in the 1950s and worked at the Victoria Palace in the last gasp of The Crazy Gang – “great fun to work with” – and the six-year run of The Black and White Minstrel Show. Joining the Palladium staff in 1968, he witnessed Sammy Davis Jr in that theatre’s first ever stage musical, Golden Boy, and was there for memorable performances by Danny Kaye, Judy Garland, Frank Sinatra and Gracie Fields. Performer Amanda Holden has said on Twitter she is “over the moon” for her friend Harry Gabriel, who is not only the West End’s longest-serving stage-door keeper but arguably also the most popular. He has been the Shaftesbury Theatre’s guardian angel for 37 years, having first joined the staff in 1980 for the musical They’re Playing Our Song, with Tom Conti. The only posthumous recipient of the award, Coleman died from pneumonia in March, following a recurrence of cancer that was first diagnosed in 2013. She was 40 years old. 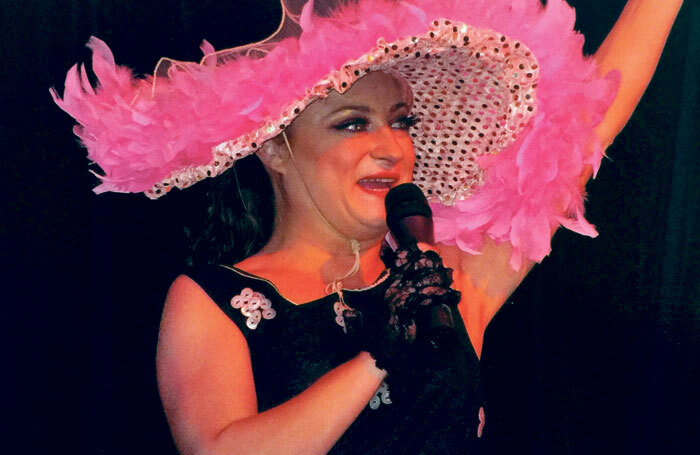 A dancer, choreographer and director, Sally-Anne Coleman started out with the young people’s theatre company Starmaker in Reading in the late 1980s, and went on to study performing arts at Henley College. Coleman found her vocation in the education and coaching of young people in the Reading area, including Starmaker, the company that inspired her younger self. 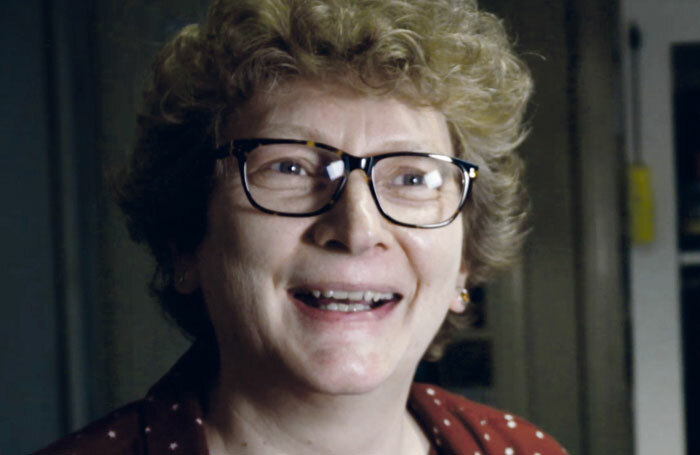 A special needs drama teacher for the past 18 years, Clements works mostly with high-functioning children on the autistic spectrum at Laleham Gap School in Ramsgate, Kent. Clements believes drama is beneficial for all children, not just those with special needs, and laments the fact that so many secondary schools now lack drama provision. Because Clements has been at Laleham Gap for so long, ex-students tend to come back to the school to visit, and “quite a few” of his students have gone on to performing arts courses at a higher level. Retired primary school teacher Mark Thorburn, 66, ran the Coventry Youth Operetta Group for 15 years in the 1980s and 1990s. He did one of the first amateur productions of 42nd Street with them. Thorburn taught for 20 years in Leamington Spa, and used to stage productions with his pupils, as well as organising trips to the Belgrade Theatre, Coventry. 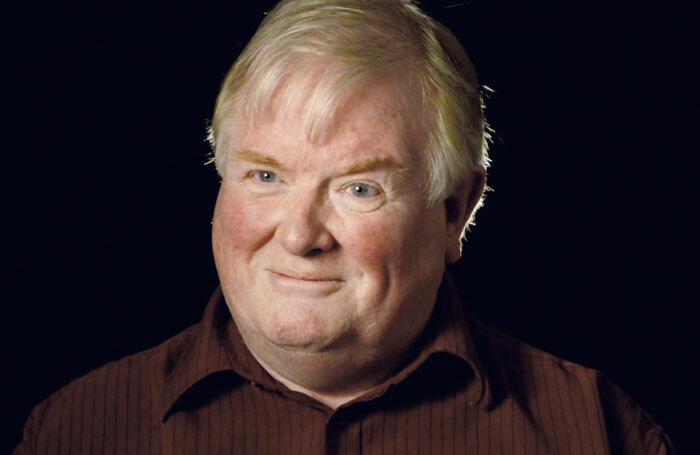 He left teaching to run the National Operatic and Dramatic Association for seven years, the highlight of which was directing two centenary concerts at the Royal Albert Hall in 1999. Costume supervisor of The Mousetrap for the past 15 years, Janet Hudson-Holt says it was a nice surprise to be nominated because she feels wardrobe is often taken for granted by the profession. She is a great enthusiast for the Costume Networking Group on Facebook, through which several thousand theatre wardrobe workers from all over the English-speaking world share information and experience.